Gamers Info - probably the best resource database about Horizons that exists! The Official Forums - Come here, hang out, meet a lot of other folk! "Meli's Horizons Help" - a nice site, with some very useful downloads. Tramsans Floating Name for nodes mod - wonderful for the piles of wisp poop! 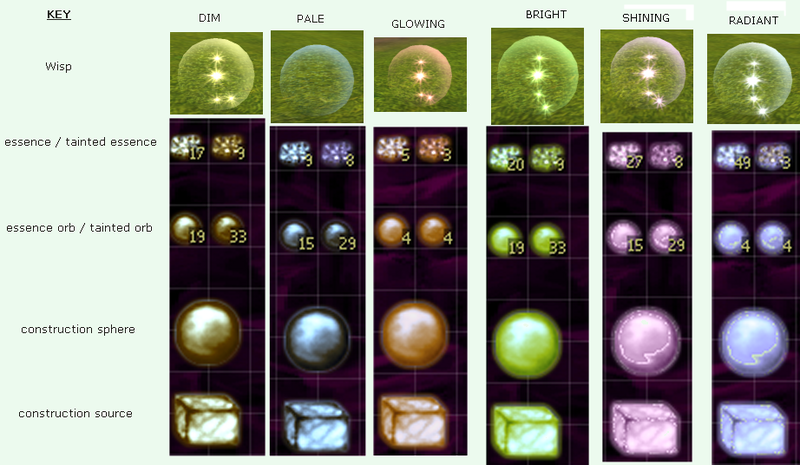 Bobda's Subtle Wisp colorations mod-so you can tell the differences between wisp types. 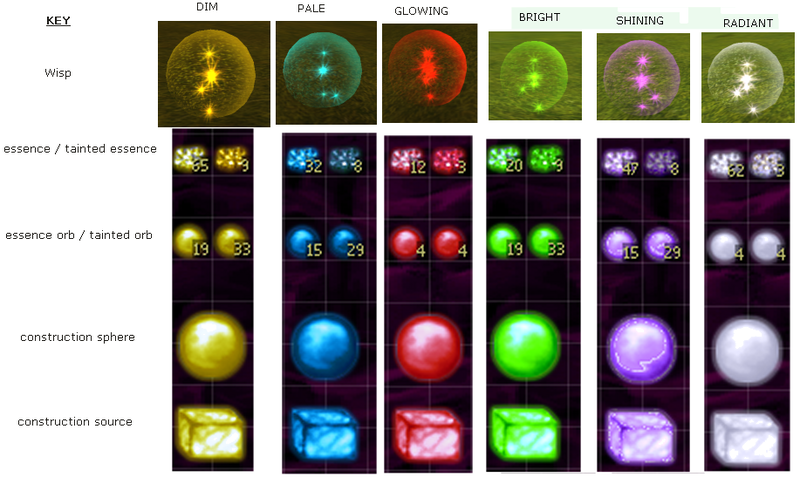 Bobda's Dayglo Wisp colorations mod-so you can tell the differences between wisp types.